What are Family Support Services? Family Support Services provide assistance to parents or guardians who are caring for a child diagnosed with a mental health and/or substance use disorder. Family Support Services strengthen parents through support aimed at reducing isolation, disempowerment, or disengagement. The experience of raising a child with a behavioral health diagnosis is challenging for parents to navigate through. Family Support Partners are certified professionals who have lived the experience of raising a child with a behavioral health diagnosis. Family Support Partners know the various systems of care and support needed to ensure your family has access to and receives quality care. 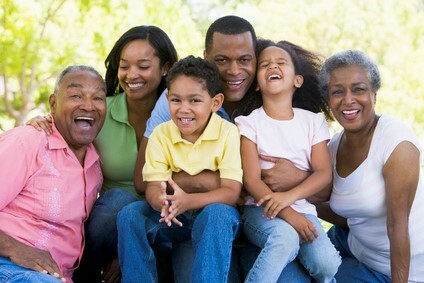 Family Support Services help your family become less isolated and more empowered. Family Support Partners offer insights and understanding through their shared experience with you. Do NOT replace other services you or your child may be receiving. Education about the causes of disorders and how to use evidence-based interventions is offered. Assist in preparing for your child’s transition into adulthood. No need to drive to another appointment: Certified Family Support Partners come to you. Advocate for your family’s needs using community resources and supports. 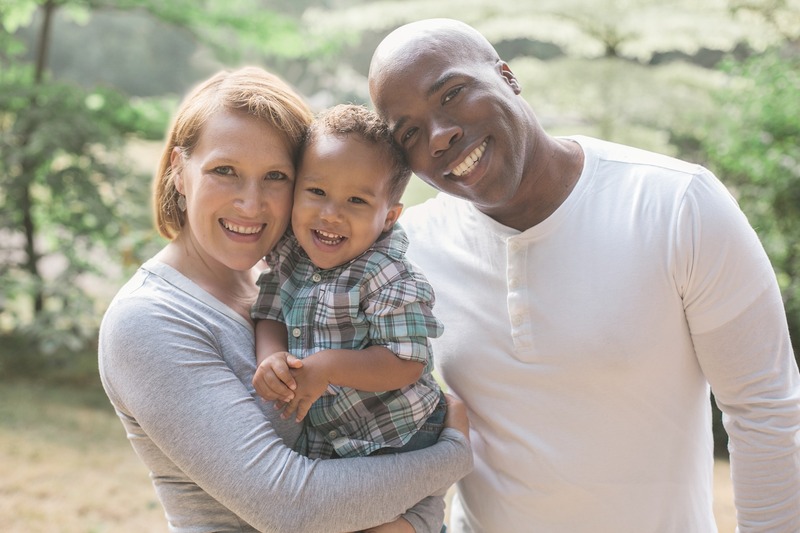 Family Support Services are provided by certified professionals who have overcome the challenges of raising a child with a mental health diagnosis. The shared experience and specialized training help families struggling to navigate through parenting in difficult circumstances.